A short drive from Hemingways Hotel, Nairobi National Park offers either an immediate safari experience on landing in Kenya or a final last look prior to departing home. It is the oldest national park in Kenya, established in 1946, and is the only national park in the world located within a capital city. With wide-open grass plains and the backdrop of the city, scattered acacia bushes play host to a wide variety of wildlife including the endangered black rhinos, lions, leopards, buffalos, cheetahs, hyenas and giraffes among others. Visitors can enjoy Nairobi National Park game drives to view all these wild animals. For the bird lovers, the park also has over 400 bird species for your watching. Some of the other fun activities to engage in the park include camping, picnics and hiking. The park also has various facilities for corporate events, team building sessions, weddings and video and film production. 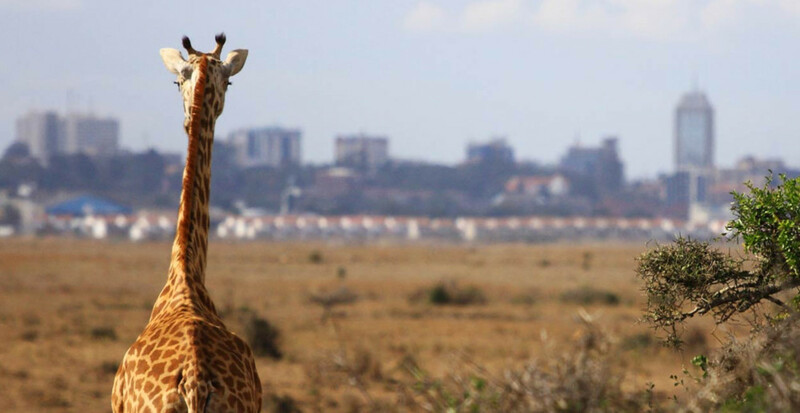 Other attractions to explore within and around Nairobi National Park include the Nairobi Safari Walk, the Ivory Burning Site Monument and David Sheldrick Wildlife Trust.